thebackingboardfiles: My Patronus is a Dun Stallion! King's Cross October 2014. Trying to stow away aboard the Hogwarts Express. 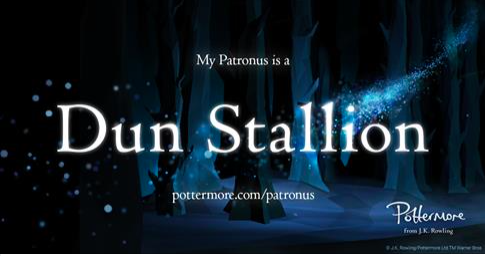 My Patronus is a Dun Stallion! 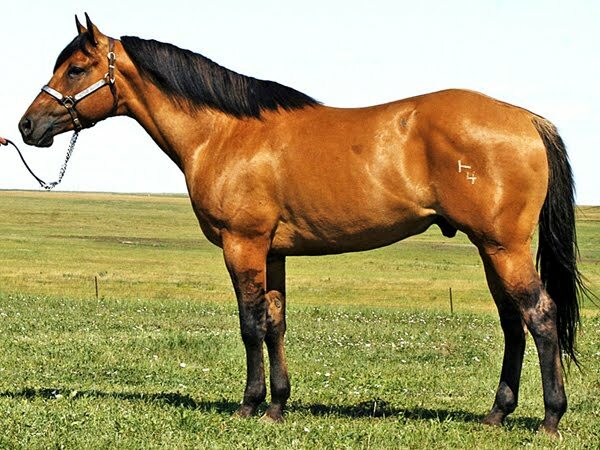 This is what a Dun Stallion looks like in real life! Dr. Strange on the cover of Empire! Got the Hot Wheels Scooby Doo Mystery Machine! First Daredevil comic I ever got.